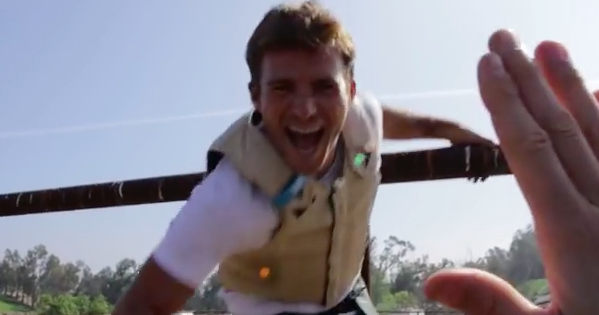 Check out Clint Eastwood’s son Scott rides a Bull. You can feel the tension as Scott is unsure what to expect. 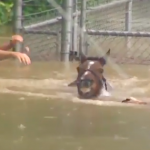 But Clint’s son was up for the experience. 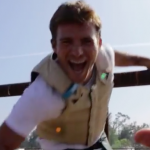 As you will see as Scott rides a Bull. Looks like Scott had the thrill of a lifetime! Scott is an accomplished model and actor appearing in films like Gran Torino and The Longest Ride. Scott’s fans will love this one! A Cowboy Born with Hollywood Looks! 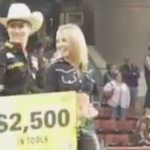 (VIDEO) FOOTAGE OF 2015 PBR CHAMPION BULL LONG JOHN-47.25 POINT BULL SCORE! 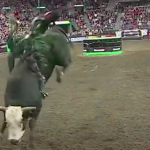 (VIDEO)-FOOTAGE OF BULL RIDER J.B.MAUNEY & WHAT MAKES HIM TOUGH! 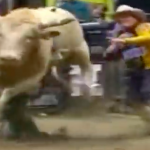 (VIDEO) FOOTAGE OF RARELY SEEN PBR TV ADS FROM LAS VEGAS!!! (VIDEO) INCREDIBLE FOOTAGE OF LANE FROST VS RED ROCK FROM 1988 PRCA CHALLENGE MATCH OF CHAMPIONS! MUST SEE ACTION OF LANE!